Welcome to George C. Brandt, Inc.
George C. Brandt, Inc. is a specialized, independent, regional manufacturer's representative and distributor of chemicals and containers. 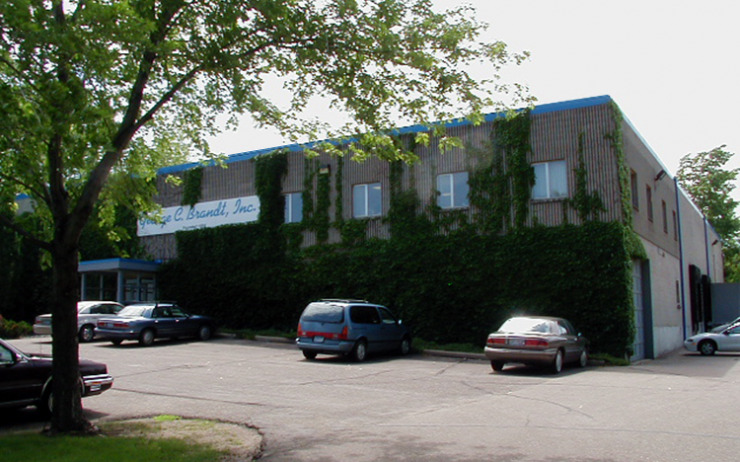 George C. Brandt, Inc. primarily services the coatings, plastics, graphic arts, construction products, adhesives, composites, food, agricultural chemical and related industries. Our mission is to better fulfill the needs of our customers than any of our competitors. We will achieve this mission by: Striving to be the premier manufacturer's representative/distributor in each of the product markets/territories we serve. Always seeking to improve our customer service. Having a dynamic and synergistic product line for each industry we serve. Being an efficient and responsible conduit for both products and information between leading chemical, and container manufacturers and our customers. Maintain the financial strength necessary to succeed in the business environment of the new millennium.